A day made better by wearing a Christmas sweater! 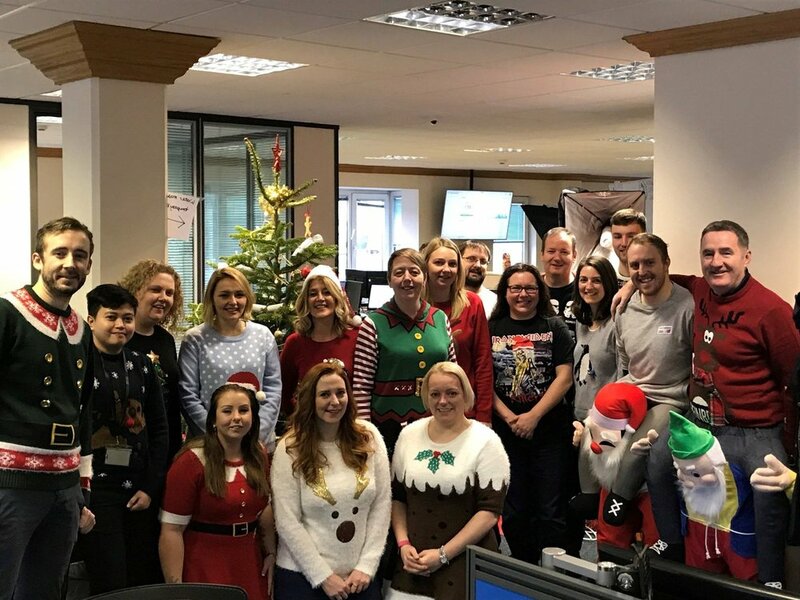 Annexio members across our Isle of Man and London offices embraced the Christmas spirit this year - all in aid of Save the Children’s Christmas Jumper Day. It was a fun, festive day in the offices and the teams raised just under £100 for the cause.